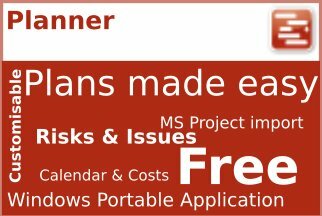 If you want to find delighted project management software users, you need look no further. 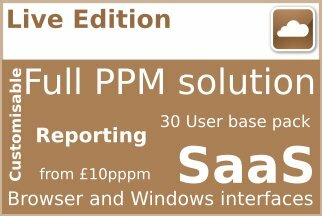 We have an extensive range of customers and users of PROJECT in a box software. PROJECT in a box is no flash in the pan operating for the last ten plus years. So of course many of our users and customers have been with us over many years. 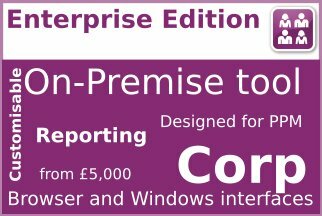 Over 250 organisations use our Multi user platforms. These customers range widely across sectors and regions and are both small and large. Hence the suitability for usage by any type of organisation. The following customers have kindly allowed us to use their name. This is just a sample list of our existing multi-user customers. 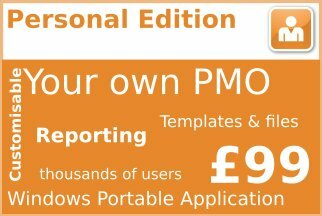 We also have over 2,000 users of our personal tools Personal Edition and YourPMO. Finally, we can also report well over 250,000 users of our free products. Accordingly it is fair to say PROJECT in a box truly has global reach with users in every continent. 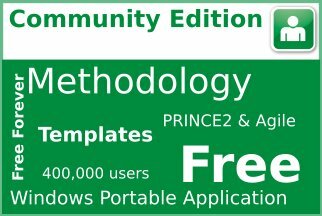 Community Edition and Planner are a great place to start finding out about PROJECT in a box. By being free and highly capable they are often the first experience for prospective new customers. 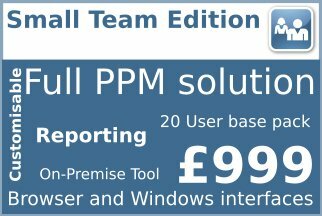 Many of our project management software users and customers have come on this journey with us from free tools through to large multi-user implementations across their organisation, so why not try yourself? 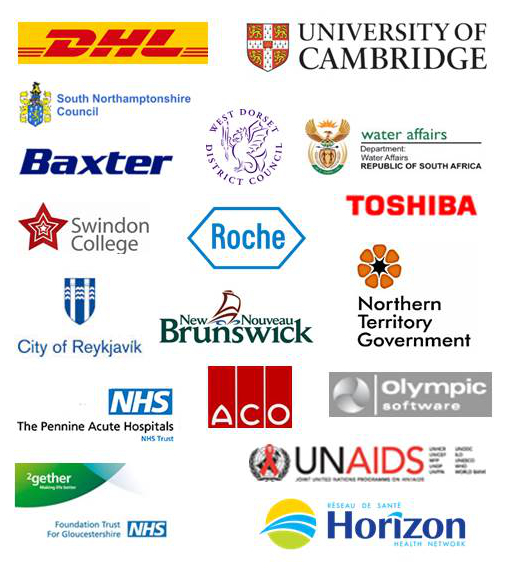 PROJECT in a box are proud of our existing customers, with whom we have close relationships. Many of these existing customers are happy to speak to you about their experiences. 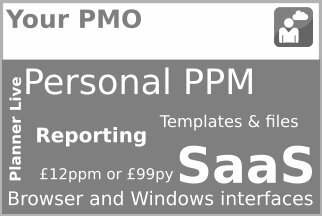 We can arrange for you to speak to relevant users as part of the sales process. When we match these it is often useful for both parties. As well as the sample shown above other existing users are available so just let us know.